Adam Lambert is currently on tour in Asia. Check out some photos of Adam rocking a bright blue suit in his Shanghai concert. 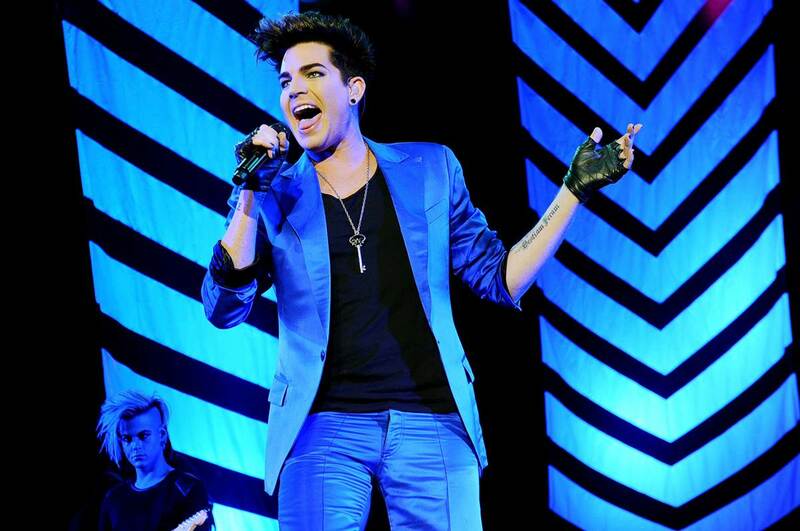 He looks fabulous in blue!!! In his Hong Kong concert, Adam covered the Tears For Fears classic, Shout. His stunning rendition of 'Shout' shows off his ever impressive vocal range. Check it out below.